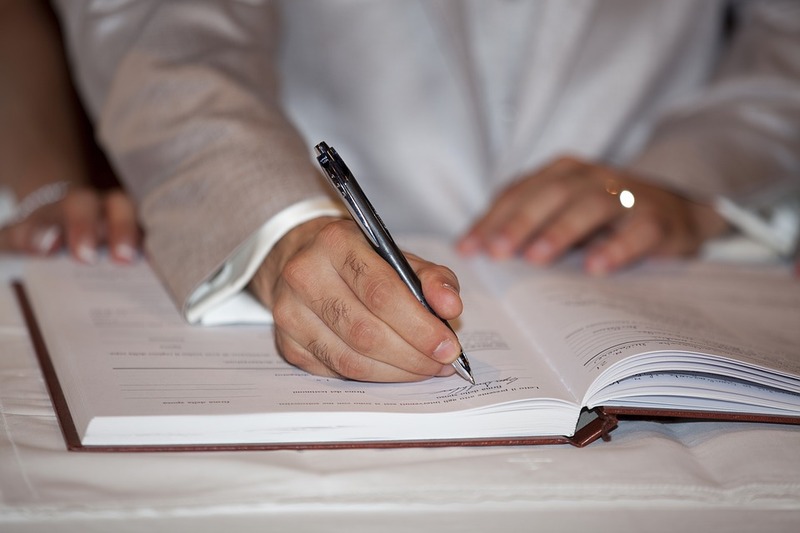 A groom decided to divorce his new bride just 15 minutes after they signed their marriage contract. In Dubai, a man’s marriage to his new wife ended pretty quickly after he felt insulted by his father-in-law’s behavior. Prior to the wedding, the man had an arrangement with his father-in-law to pay Dh100,000 (£20,000) for his daughter’s hand in marriage. The men agreed that half of the amount shall be handed over during the signing of the contract while the other half just upon leaving the court. Things turned sour when after the signing of the marriage at the Sharia judge’s office, the groom asked the father-in-law to wait just a couple of minutes so he can get the rest of the money in his car. The father-in-law was feeling too eager that he demanded for the rest of the money right away. He asked the groom to send his relatives or friends to get his money instead. The groom tried to reason that will only take 5 minutes for him to get to the car and retrieve the money, the bride’s father wouldn't listen. 15 minutes may be short but the shortest marriage ever recorded lasted only for mere seconds. The shortest marriage also happened in Dubai back in 2012. The reason for the quickest divorce was because the bride’s father insisted for her to keep her job even after marriage. The groom had a change of mind after marrying her bride and decided he didn’t want her to work.